Ladies and gentlemen, start your engines! 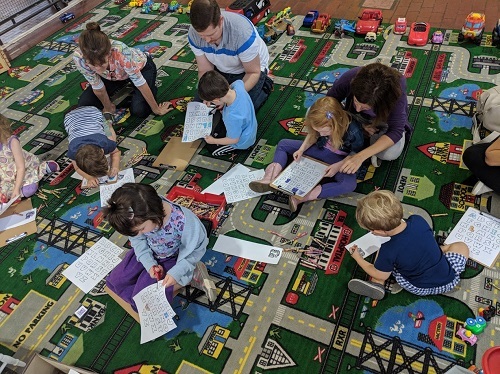 Bring your preschool learners (aged 3-5) out to Lane Motor Museum and join us once a month* in the Lil' Learning Lane! to watch, learn, and grow alongside your little racer! Alternating programs usually occur the 4th Friday* of every month and sometimes on special event Saturdays! 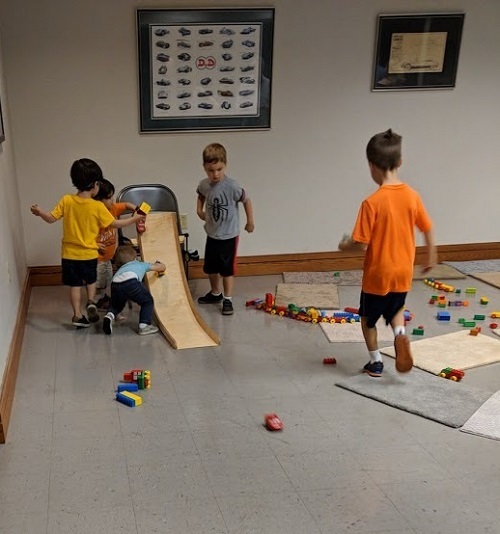 Race to Read: A transportation themed story time, game, and activity! Make & Model- Eureka! What’s an Idea? Discover an exhibit filled with strange and interesting vehicles sure to get your little one’s wheels turning! We introduce the importance of ideas and then get in the driver’s seat where we become the inventors of our own vehicles! 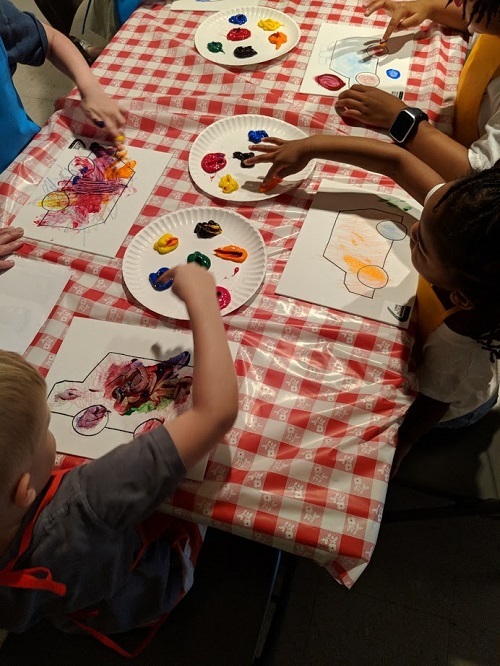 Lil' Learning Lane programs are offered the 4th Friday of the month (*except when we've moved them to Sat for special events!) and are free with admission! (5& under always free) programs are recommended for ages 3-5 and require an adult to be present. *Lil' Learning Lane programs can also be booked for preschool visits!